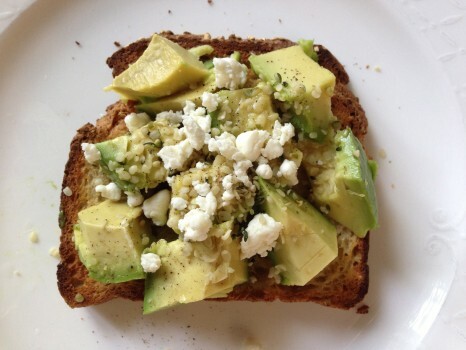 With more than 6,000 toasts tagged, New York magazine calls it “the most annoying food on Instagram.” We call it delicious. Our avocado toast, made with Organic Works gluten-free quinoa and honey bread, is topped with honey goat cheese, hemp seeds, a squeeze of fresh lime juice and a pinch of black pepper. 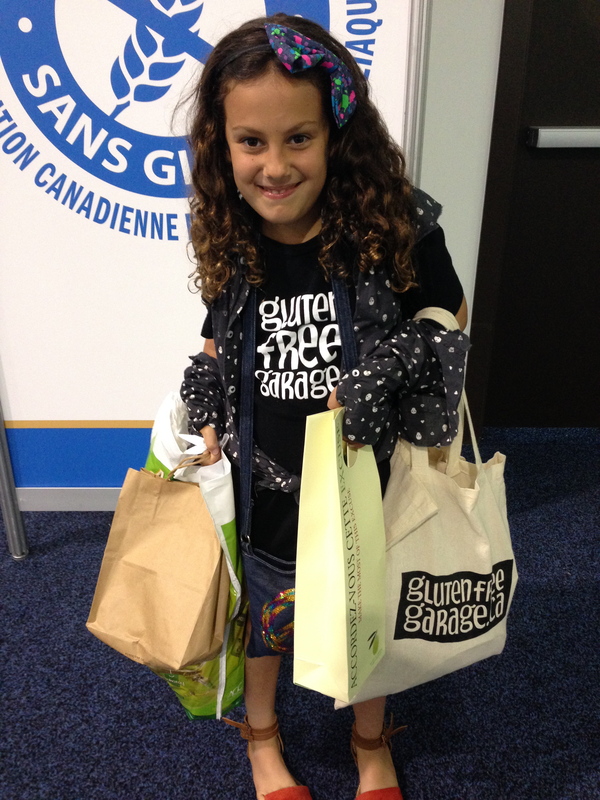 Enjoying all the yummy gluten-free goodies we bought at Canada’s Gluten-Free Market (did we go overboard with the GFG branding?). 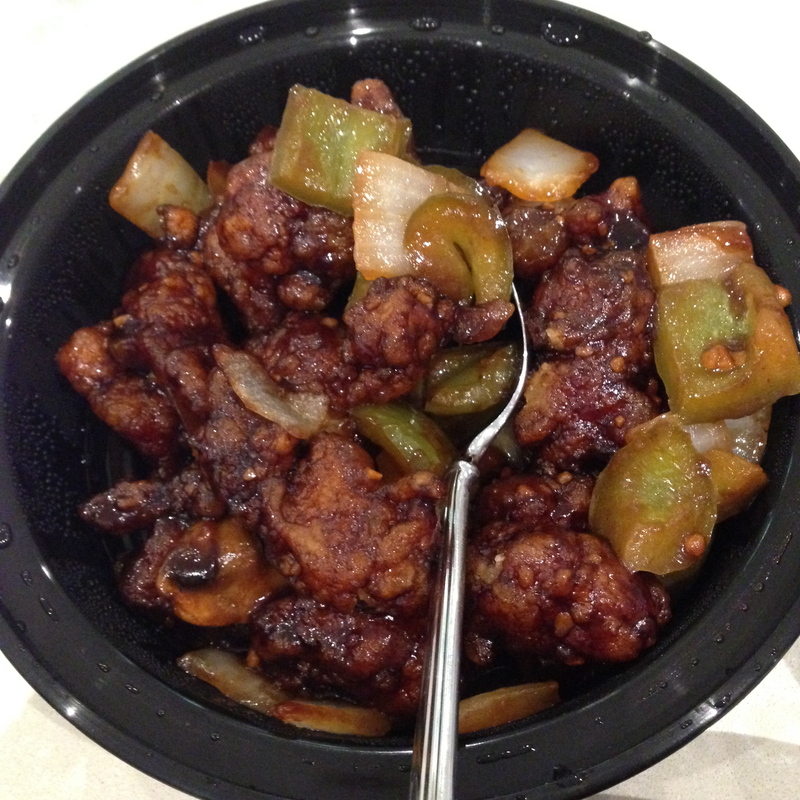 Feasting on gluten-free Chinese takeout from Riz on Bayview! I highly recommend the General Tao chicken. 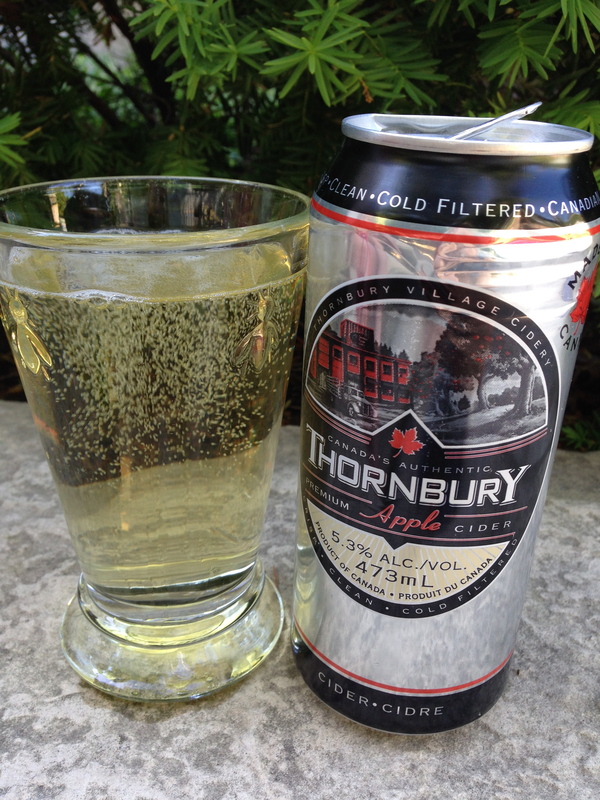 Washing down the Chinese food with a cold sparkling glass of Thornbury Apple Cider—gluten free and made in Ontario! I picked it up at the LCBO. My official bevvy of summer 2014! 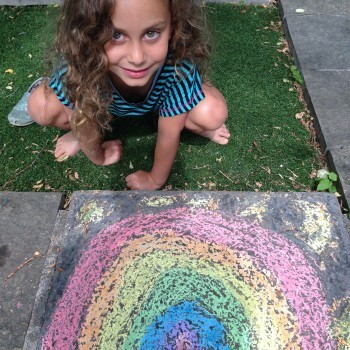 Kicking off World Pride Toronto in our own backyard. Happy Pride!